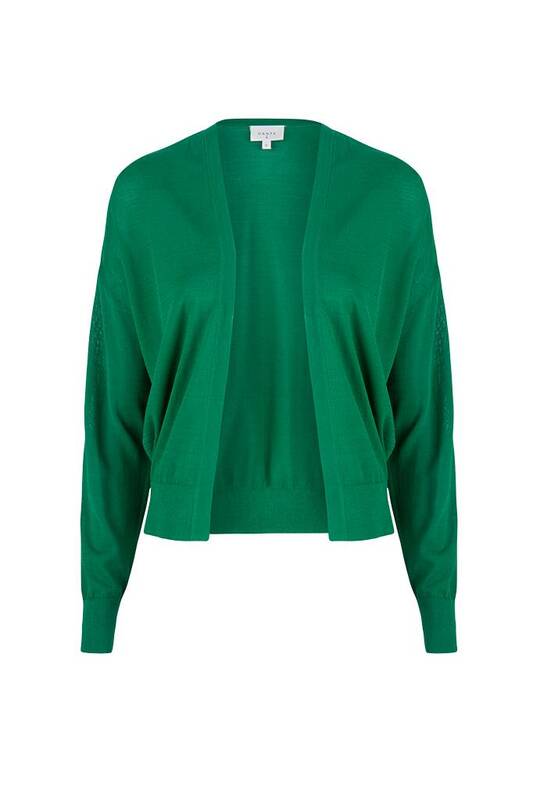 Go for easy elegance with the Dante6 Flux cardigan in Emerald Green. Finely knitted in lightweight material for a loose silhouette. 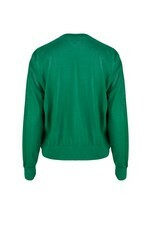 Has an open front and falls at waist-height. Throw it over your favourite summer dresses.